Orian Rugs offers area rugs that are bold, subtle, and every other style in between. 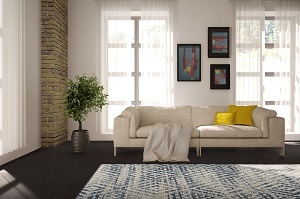 The company believes that the right area rug can be a vital design element for any room. 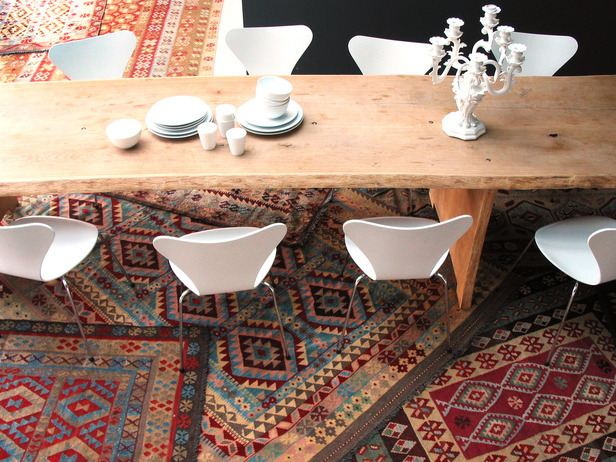 Orian Rugs has a large variety of color schemes, patterns, and sizes. There are also different themed collections of area rugs to choose from. All of the area rugs from Orian Rugs are made in the United States. Check out our collection of Orian Rugs. 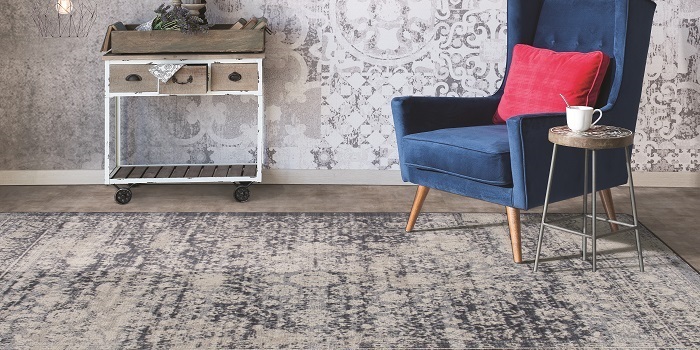 Milliken has many area rug collections to choose from, and the new Drayton Collection is inspired by the Drayton Mills in South Carolina. Drayton Mills is a Milliken textile plant that has an influential legacy and exciting future for the company. The local and historical influence in the designs makes each rug unique and draws attention. 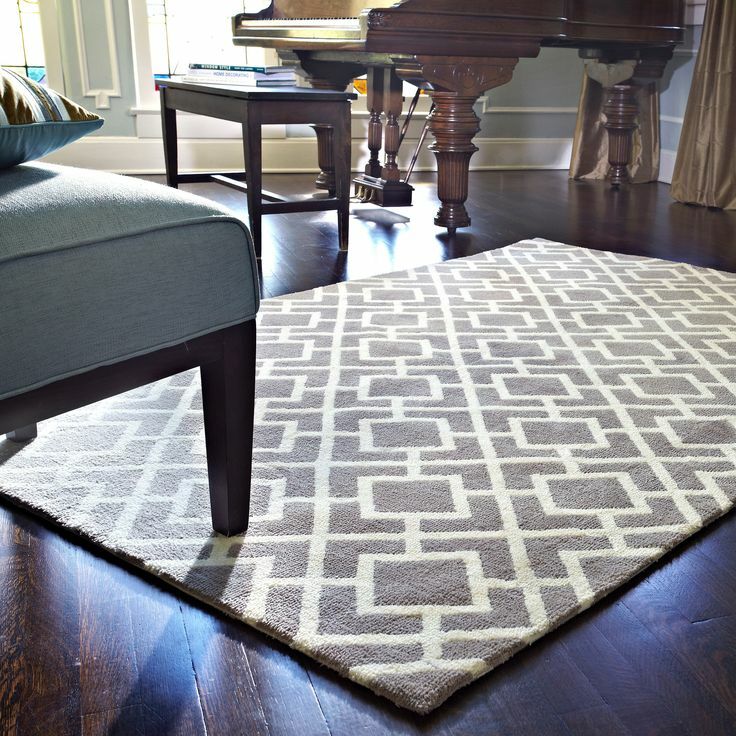 The distressed design layer on each rug adds more to the timeless classic look of each rug. Each rug in the Drayton collection from Milliken will look well in any home. Below are the new patterns in the Drayton Collection. 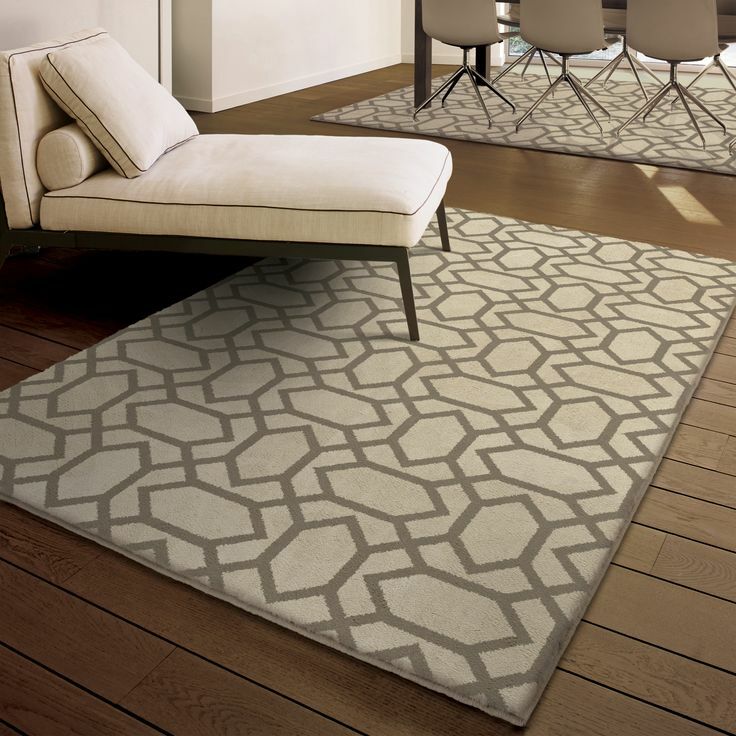 Check out the selection of Milliken area rugs from Carpet Express. Fall is a great time of the year to purchase a new rug for your home. 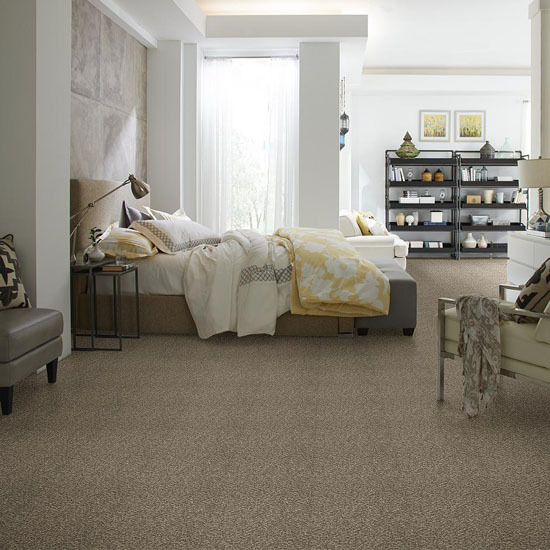 Shaw carpet has a large variety of carpet that can be made into area rugs, but for fall I would recommend frieze carpet. 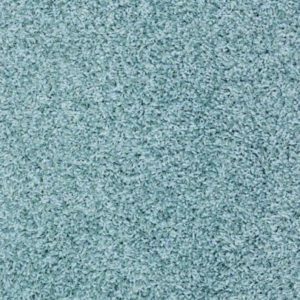 Frieze carpet is tightly twisted yarn which gives this style a bouncy and shaggier appearance than traditional cut pile. 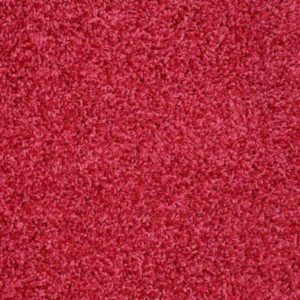 This carpet type is durable and will perform well. 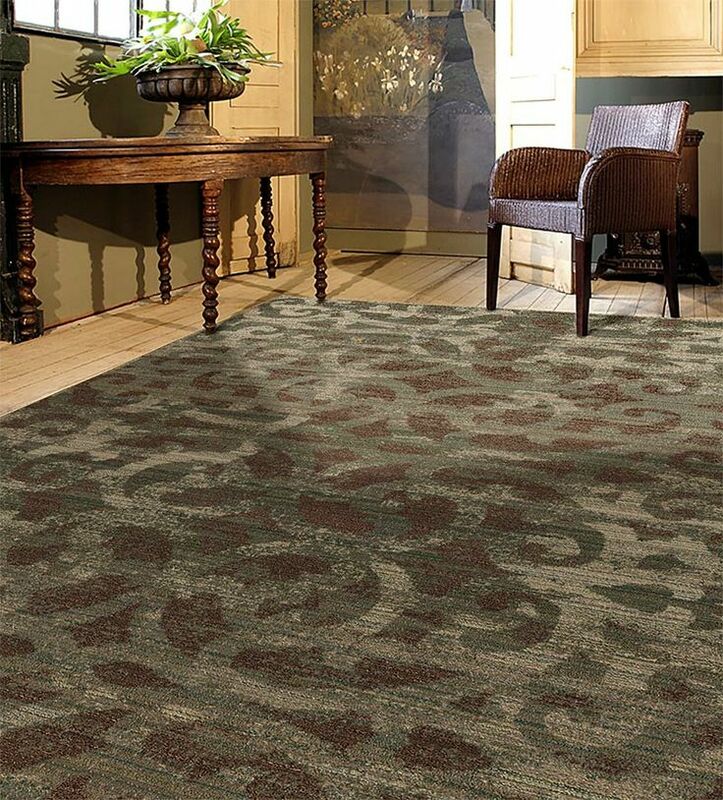 Click here to see our selection of Shaw frieze carpet. Many people shy away from having a white area rug in their home because if anything spills on it, then the rug is ruined. 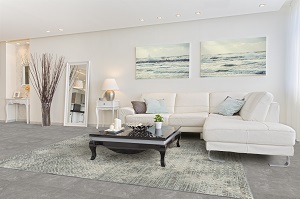 However, now with SmartStrand Silk carpet by Mohawk, you can have a white area rug in your home without worrying about it being destroyed by one stain. SmartStrand Silk carpet is soft to the touch and stain resistant, and the stain resistance treatment won’t wear off. Almost any stain on the rug can be cleaned with just a little water. 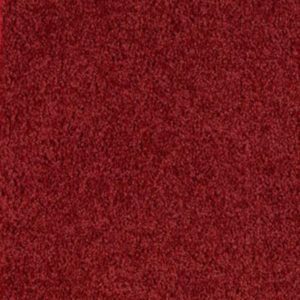 Mohawk carpet is a great choice for an area rug because you get can get it cut into the exact size you need, and you can buy it at a great price. The SmartStrand Silk carpets are durable and comfortable, and there are many to choose from. 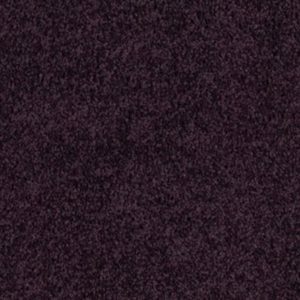 They have just plain white carpet, and they also have patterned white carpet if you want more than just a plain area rug. Your home can have a lovely white area rug without living in fear that one mishap with a drink or muddy shoes will ruin it. Click here to see our collection of white colored carpet by Mohawk SmartStrand Silk. Area rugs are not just for adults. There are so many fun and creative area rugs that work perfectly in children’s bedrooms and playrooms. Kids have such a huge imagination that where you might see an area rug, they see an entire new world in their room. 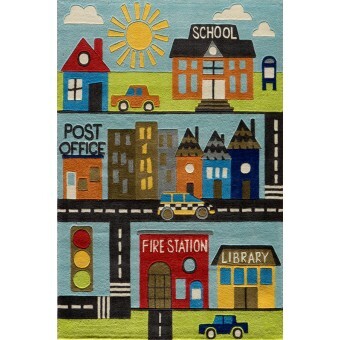 Area rugs with cities printed on them or cute landscapes are popular with younger children because they can go on little adventures in a setting that only exists in their minds. An area rug with a race track printed on it will amuse any kid with a toy car for at least an hour. Even area rugs with space scenes on them will make a kid feel like they are an astronaut. Area rugs are gorgeous but they can also provide great fun and entertainment to a child because of their expansive imagination. At the beginning of every school year, school teachers always enter the store looking for great area rugs for their classroom. 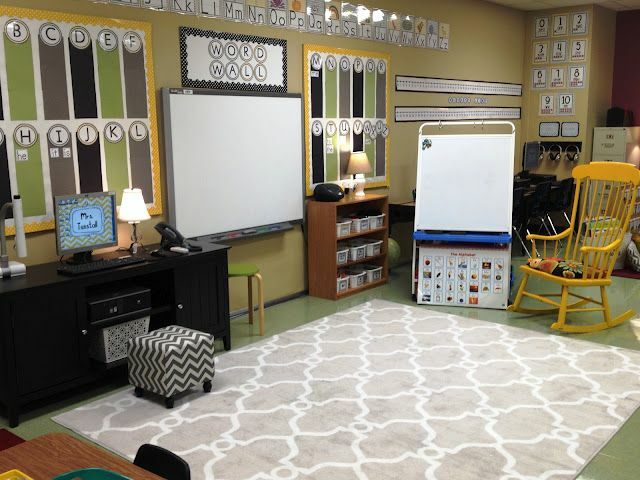 Some just want an area rug to add a pop of color or design to the room, but many teachers use the area rugs as a part of their classroom management. Many elementary school teachers use area rugs in their classroom to designate a specific area of the room for a learning task. For example, I know a lot of teachers who use area rugs to create a reading area in the classroom or a group activity area. Children enjoy leaving their desks to go sit in a circle to hear a story or to pass around a book and take turns reading. Just having somewhere in the room to sit and learn beside a desk, makes learning more enjoyable. Area rugs are wonderful to have to help bring a design to life in the home, but they are even better when put in a child’s room or classroom. An area rug becomes more than just a piece of decor, it becomes a creative outlet and learning zone for children. Click here to see our area rugs for children. 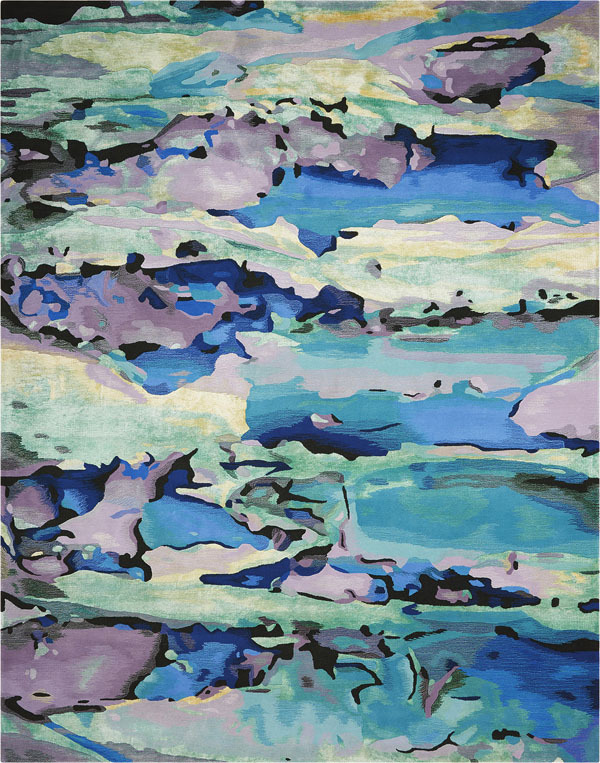 Click here to see our Kaleen area rugs. Click here to see our Momeni area rugs. 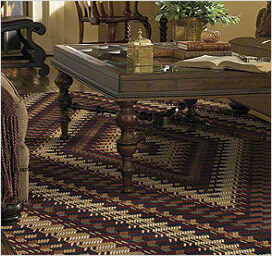 Click here to see our Milliken area rugs. 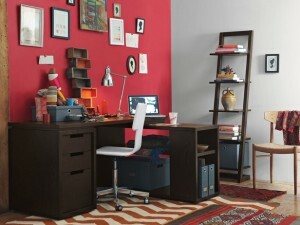 Mohawk Home has partnered with Designer Bob Timberlake, who has been successful in the home furnishings industry. Timberlake partnered with Mohawk Home to bring his passion for rugs to the company. Timberlake used to design rugs for Shaw Living before Shaw exited the rug business. Timberlake and Mohawk will be introducing five new collections this year. People will be able to see these collections at the Atlanta Rug Market and the Las Vegas Market. The Bob Timberlake Collections will be their own brand. 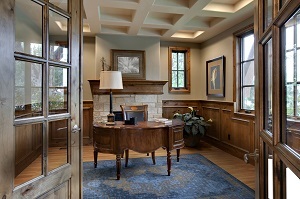 The collections will feature several styles such as contemporary, traditional, transitional, and lodge. 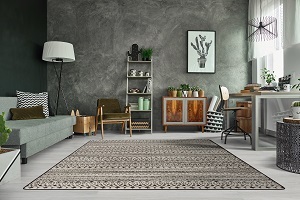 The rugs will range from woven rugs made of soft, renewable resourced SmartStrand, rugs crafted of Permastrand, printed nylon rugs, and braided rugs. The braided rugs are a new addition for Mohawk Home. 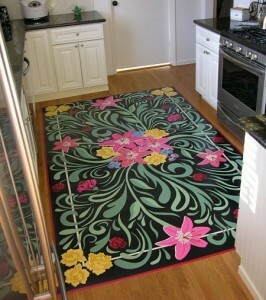 Click here to see our area rugs. Layered area rugs are great focal points for a living room, office, or bedroom. 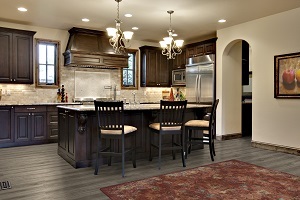 Layered area rugs are a trend that continues to grow in popularity. You can mix many styles and textures to create a beautiful look for a room. You can layer two or three different rugs, but you can also layer as many rugs as you want. Layering many rugs from the same pattern and color family creates a fun collage visual. To create a more individual look, use rugs that have the same fabrication or construction. 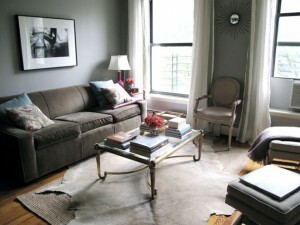 One tip when layering rugs, is to choose a neutral base for the largest rug you use. After choosing a neutral base, you can use any rug you want, but animal rugs are very popular for the top layer. 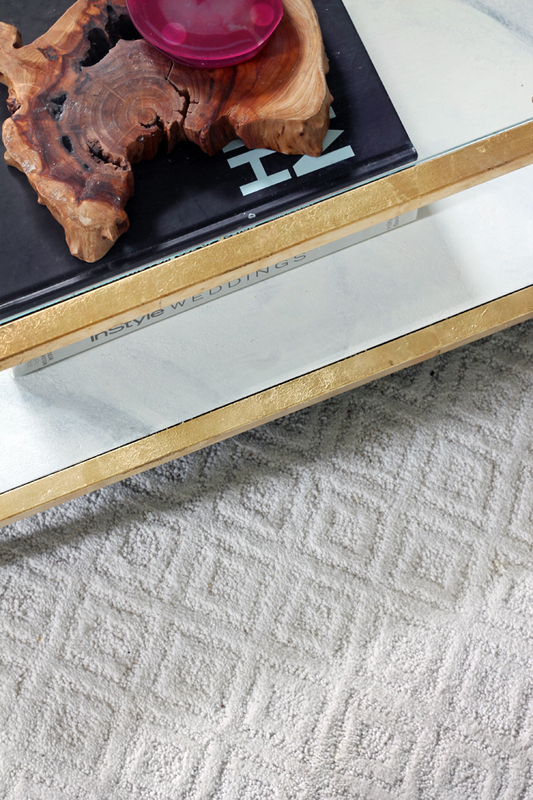 Layering rugs allows you to show more personality in a room. Adding area rugs to a room makes it more complete. 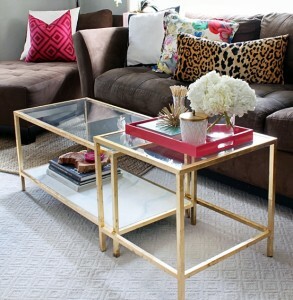 Be creative and have fun layering area rugs. Area rugs complement hardwood floors perfectly, but finding the right rug can be challenging and sometimes expensive. 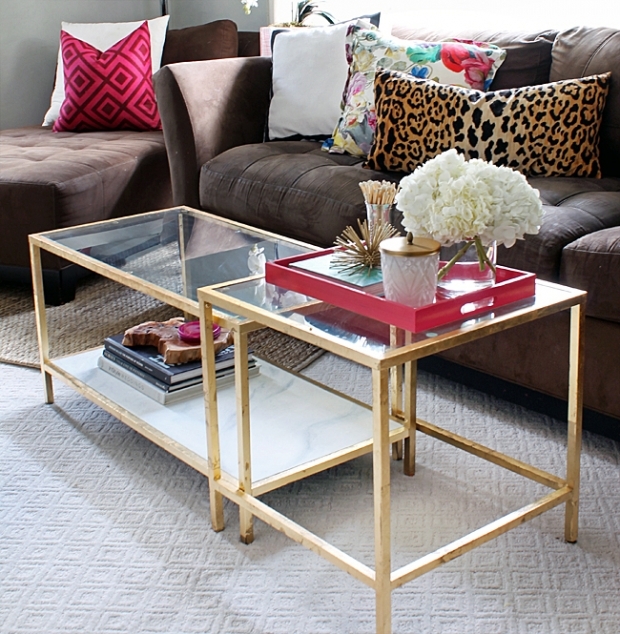 Why not get rid of the challenge of finding the perfect area rug? Make life easier and more fun by creating your own area rug. I do not mean create an actual rug, but instead grab some paint and paint your own area rug. 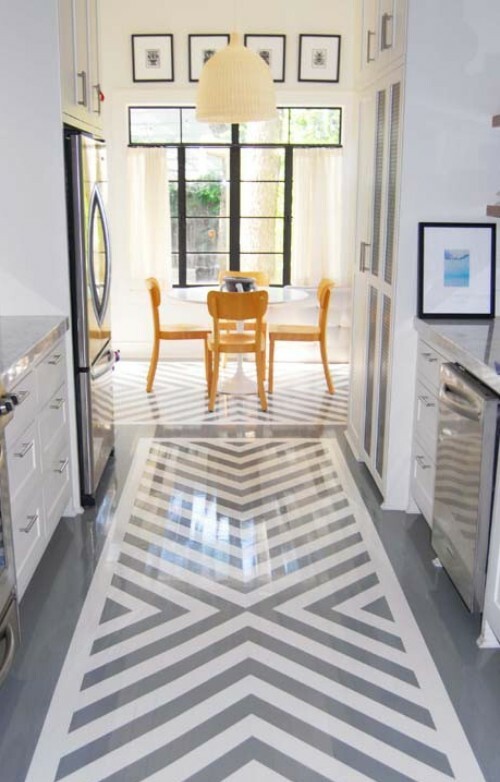 Painting on hardwood floors has been growing in popularity, and it allows you to show your own personal style more. 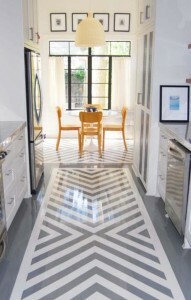 You can paint the floor any way you want, but painting your own area rug is just one trending idea. Painting your own area rug gives your home a one-of-a-kind look and it is easy to do. 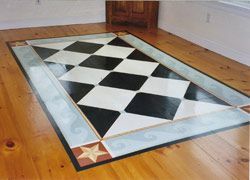 Before even picking up a paintbrush, you need to properly prepare the area of the floor you want to paint. First, you need to remove the polyurethane or varnish that is protecting the wood’s surface. Sand the wood to a smooth surface, and then prime the area with an oil-based primer. After the primer has dried, you are free to paint and create whatever design or style that fits your personality and home decor.